#idigmines week was all about celebrating donors who support what they dig the most about Mines. 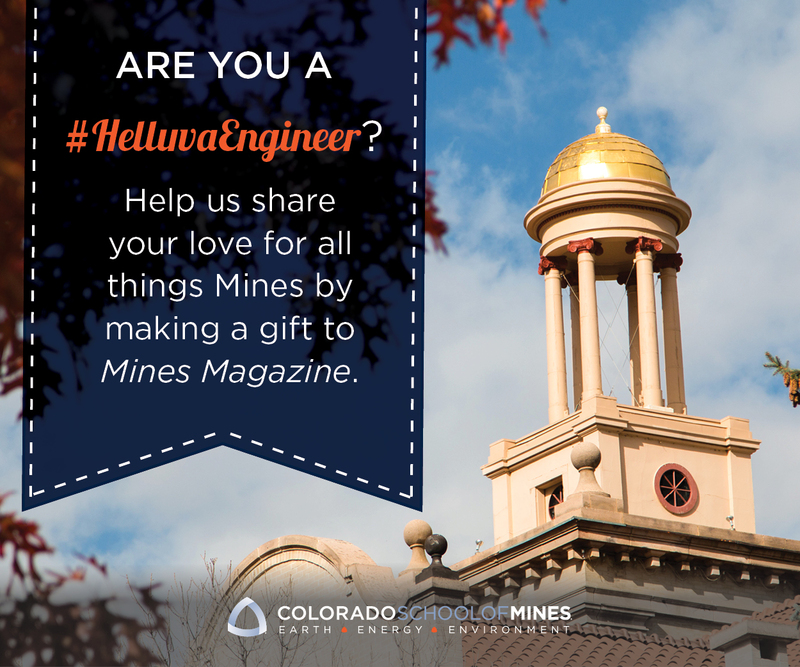 The week featured a photo contest for participants to show their love of Mines. The winners were awarded $100 to support their passion at Mines. See the winning photos chosen by the Mines Philanthropy Council, here.